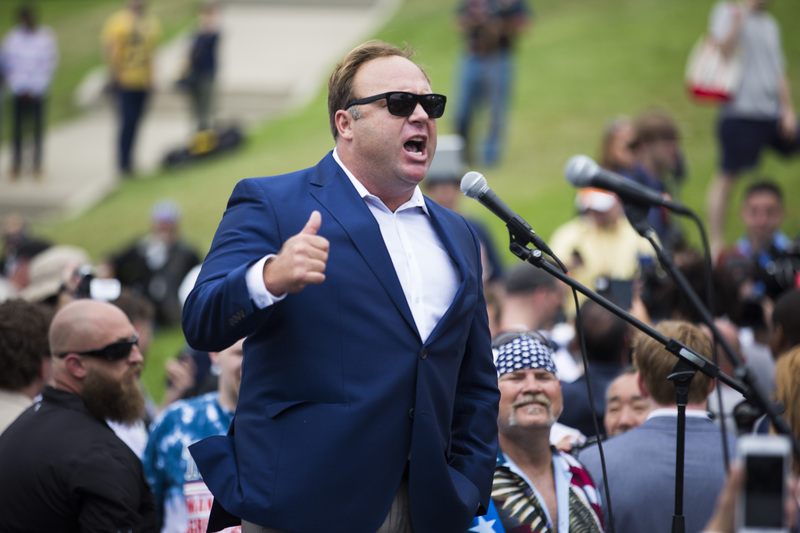 Payment processing giant PayPal has cut off the account of Alex Jones—the latest in a long line of technology companies to cut ties with the radio host and online provocateur. “We undertook an extensive review of the Infowars sites and found instances that promoted hate or discriminatory intolerance,” a PayPal spokesperson told New York Times journalist Nathaniel Popper. PayPal has given Jones’ site, Infowars, 10 days to find a new payment processor.